How Do You Stop Scammers and Cybercriminals on Online Dating Sites? This is a guest post by Seek Visibility. According to an FBI report, at least one in 10 online dating profiles is fake. Despite the attractive portraits, the engaging personal descriptions, and the charming advances, the people (or programs) wielding those profiles are not looking for love. Rather, to the detriment of dating sites and users alike, these individual profiles are bent on theft and destruction at every turn. Lovelorn Americans lose as much as $160 million to dating scammers every year, with the average victim unwillingly shelling out about $100,000 over the web ― money that authorities are unlikely to recover. Cybercrime is accelerating at an untenable rate, and the vulnerability of dating site users makes them easy targets. Therefore, it is vital that dating site owners protect their users (and themselves) against online threats if the business of online dating is to continue. As the owner and proprietor of a dating site, you are at as much risk as your users for succumbing to cyberattack ― if not more-so. Small businesses, especially small web-based businesses, are prime targets for malicious hackers, who expect you to have lower defenses. Worse, because dating sites collect not only financial information but also personal data, your computer and servers are ideal hunting grounds for cybercriminals looking for big scores. Therefore, before you do anything else, you should protect your assets with appropriate security software. You shouldn’t be tempted by cut-rate options online; trusted brands like Trend Micro provide the latest safeguards, so you always have the best protection possible. You should also maintain security on your website with features and policies like these. Unfortunately, most security breaches occur due to human error, which means you and your staff must understand and use security practices to ensure your software performs adequately. That means mandating strong passwords and frequent password changes, limiting administrative access, segmenting networks, and measuring adherence to your security policies. If it’s not obvious already, your dating site business absolutely needs cybersecurity professionals available around-the-clock. Until you have enough capital to hire a full-time team, you can contract third-party firms to begin addressing your security needs. 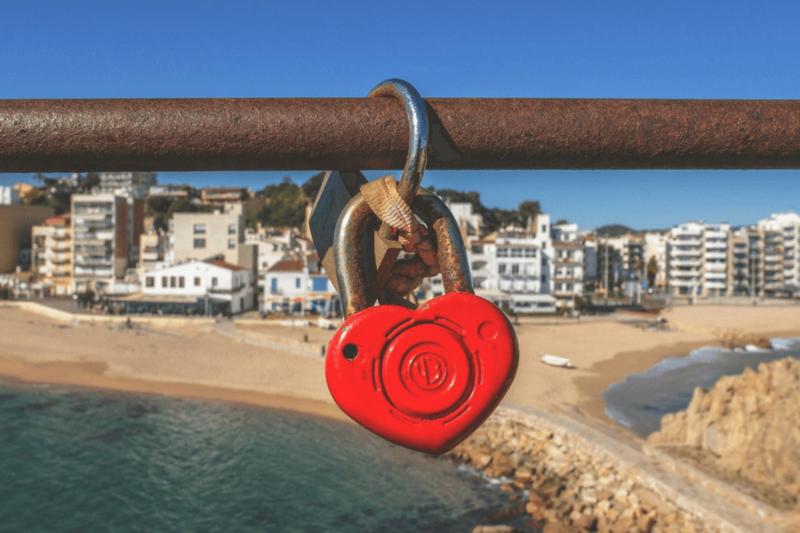 Many dating site operators believe themselves powerless to thwart the efforts of dedicated scammers, but in fact, there is much you can do to prevent scammers from gaining access to user profiles. In fact, an incredibly effective strategy is using machine learning solutions to root out potential scammers and ban them from website use. Security brands like Scamalytics have built compendiums of scammers, noting device information, location data, and even language use to root out the malicious users from the millions created on your dating site and others every day. Automatically, these services mark and delete fraudulent profiles, protecting those users who visit and pay for authentic connections with real people. Even better, as the name indicates, machine learning solutions absorb new information as it develops, providing you up-to-date protection from scammers at all times. Unfortunately, no matter how diligent your cybersecurity team and no matter how powerful your machine learning tool, a few scammers and cybercriminals are bound to gain access to your trusting and eager users. Thus, to protect your users from harm, it is vital that you lay a final wall of defense: education. Scammers extol common features in their profiles and follow similar patterns of behavior, which become are obvious to those on the lookout for scams. By teaching your users to avoid suspicious users, you can shield them from heartbreak and financial ruin at the hands of uncaring scammers. According to the data, a profile is most likely to be false if the user is male, around the age of 36, and living outside the United States, especially in countries like Romania, Nigeria, the Netherlands, and South Africa. Additionally, military pictures are often red flags for scams. When it comes to behavior, users who desperately want to communicate on other platforms, like Google Chat or Skype, should never be engaged. Old-fashioned terms of endearment, like “dear,” as well as poor grammar, are also signs of someone less-than-interested in love. Sob stories that end with pleas for cash are almost guaranteed to come from a scammer, and such users should be reported to you at once. On your dating site, you should post blogs regularly to keep users informed about the risks of romance scams. The more your users know, the less likely they are to fall victim, and the bigger and better your digital dating brand will be. The headline image in this blog post is by Alex Martinez.